According to CNR (Chinese), on November 11th, Lonely King’s family posted a message on his social media pages, confirming that the 20-year-old had passed away after his last streaming session. 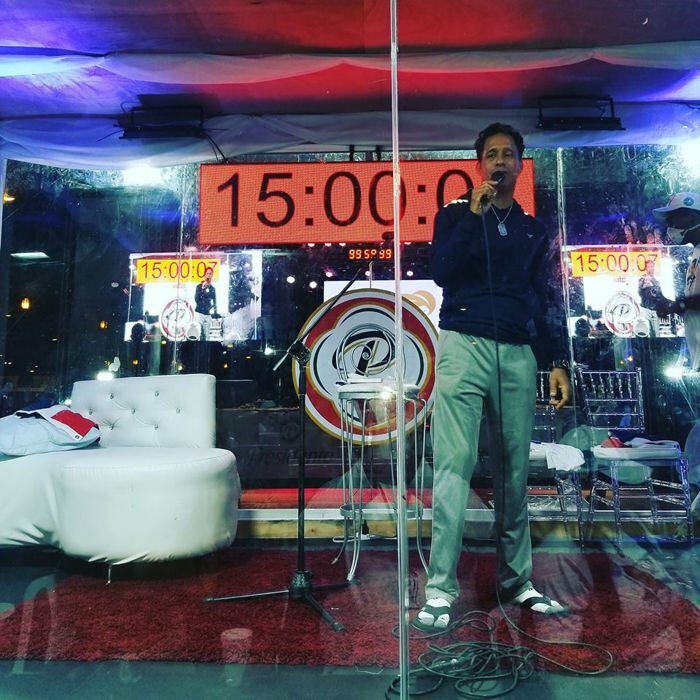 Although the official cause of death has not yet been made public, both the media and Lonely King’s fans speculated that the popular gamer died as a result of his exhausting streaming schedule. 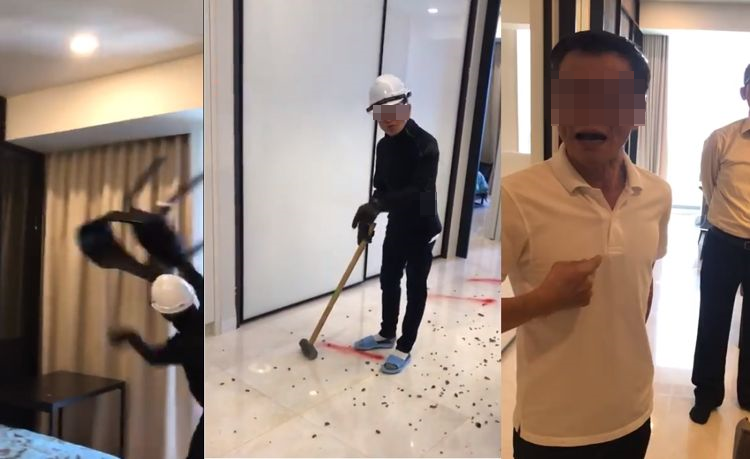 The young man’s death made news headlines in China, even prompting an official statement from a popular streaming platform urging users to put their health first. 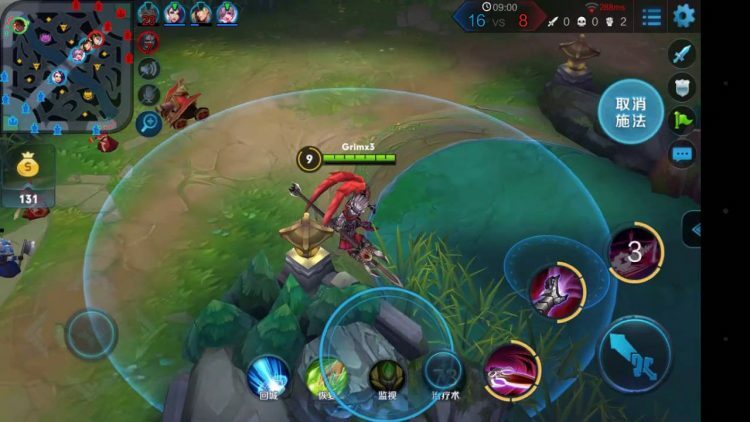 Interestingly, this is not the first time that King of Glory, a MOBA-style games similar to League of Legends or DOTA, has been accused of posing serious health risks to its users. 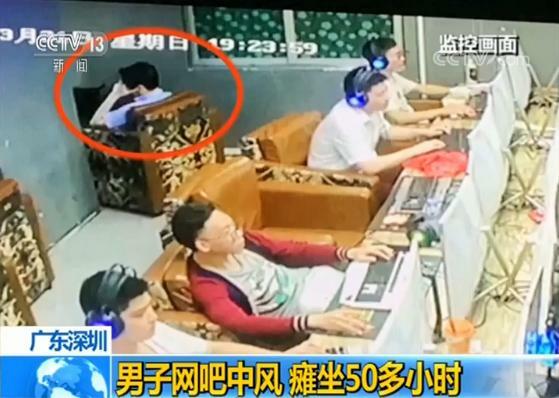 Back in August, Chinese state media reported that a 17-year-old gamer from Guangdong had suffered a type for stroke after playing the game for 40 hours straight. Last month, we also wrote about a young woman who had suffered retinal artery obstruction in her right eye, after playing the game on her smartphone almost non-stop during China’s Golden Week holiday. Even the Chinese government expressed concern about the impact that King of Glory may have on youth, especially young soldiers. Back in August, the People’s Liberation Army Daily newspaper reported officer’s outrage after discovering that almost all the soldiers in one dormitory were playing the game over a weekend. 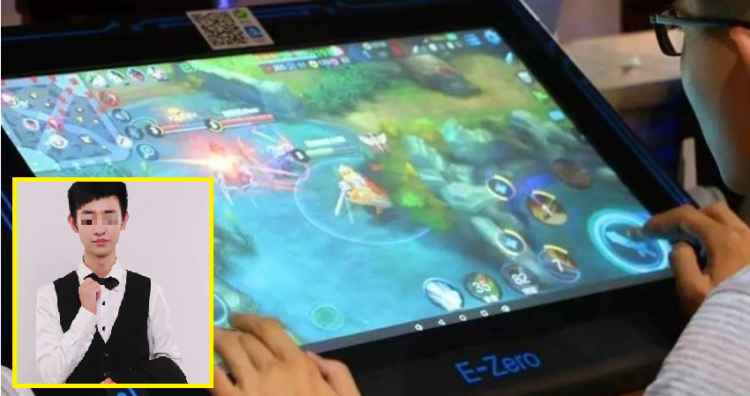 Tencent, the Chinese internet giant behind King of Glory, also acknowledged the risks posed by its addictive video game and began limiting daily playing times to “ensure children’s healthy development”.